A happily married woman's perfect life shatters when her husband turns up dead hundreds of miles away from where he should have been, and she suddenly discovers that there was a part of him she knew nothing about. Alice Dupont’s perfect marriage was a perfect lie. When her husband, Chris, dies in a car accident, far from where he should have been, Alice’s life falls apart. After the police close the case, she is left with more questions than answers. While learning to cope with her loss and her new identity as a single mother of two, Alice becomes obsessed with unraveling the mystery surrounding her husband’s death and decides to start her own investigation. Retracing her husband's last known whereabouts, she soon discovers clues that lead her to a small island near Nantucket. As she insinuates herself into the lives of the island’s inhabitants in an effort to discover what they knew about her husband, Alice finds herself increasingly involved in their private lives and comes to a disturbing realization: she has been transformed into a person she no longer recognizes. In seeking an answer to what her husband was doing before he died, Alice discovers not only a side of him she never knew, but sides of her own character she has never explored. 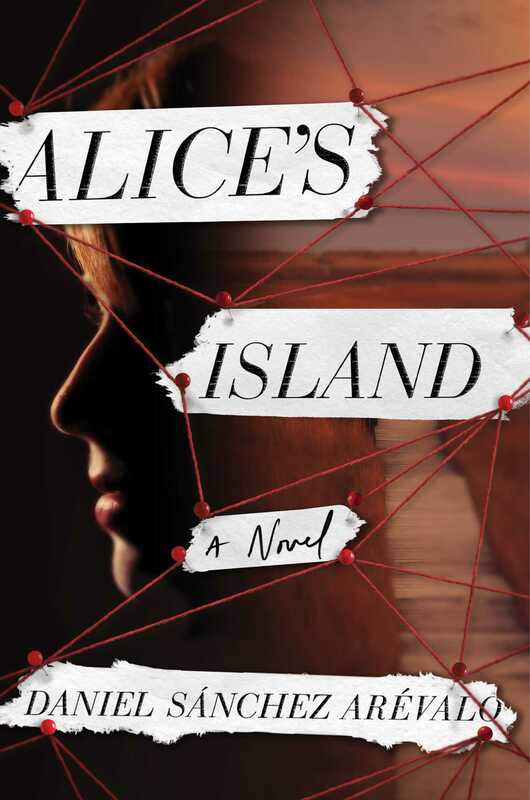 Part mystery, part moving family drama, part psychological page-turner, Alice’s Island is a novel whose vivid characters hold the reader rapt right up until the final page. Daniel Sánchez Arévalo is a writer, screenwriter, and film director. He began his career as a film director after completing a master’s degree in film at Columbia University on a Fulbright scholarship. Alice’s Island is his third novel, and the first to be published in English.